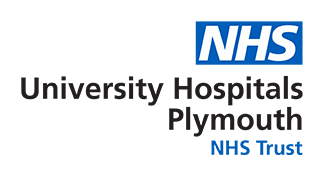 The South West Centre for Reproductive Medicine (SWCRM) results mostly match or exceed the normal chances of achieving pregnancy and birth in fertile couples. For young fertile couples trying naturally, the normal chance of pregnancy per menstrual cycle is approximately one in six. Different methods offer varying degrees of success, depending on the cause and degree of the infertility problem(s) in each couple. We will give you up-to-date detailed results as they apply to you and your individual circumstances, to help you make choices. Where national data is quoted, this is published by the HFEA website (Human Fertilisation Embryology Authority). Guidance as to the interpretation of clinic success rates can also be found on the HFEA website.